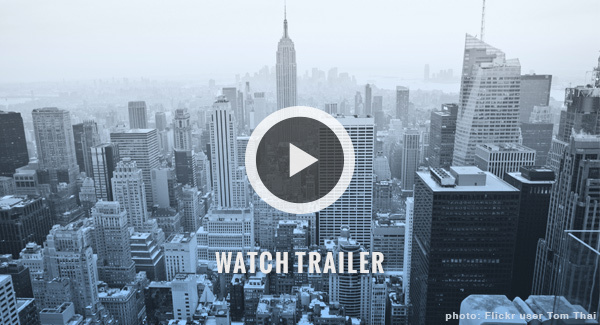 Change the way you look at leadership with proven insights from the power elite in business, government, and beyond. 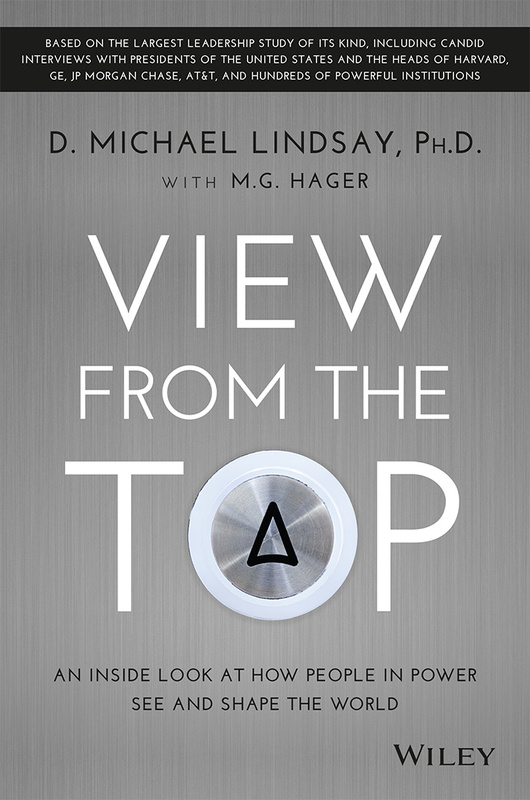 View from the Top brings readers inside the corridors of power and relates the personal stories and powerful findings of the ten-year Platinum Study, a groundbreaking study of 550 elite American CEOs, senior government leaders, and nonprofit executives. The book not only explores how leaders wield power, but also provides readers with insight into applying the strategies of the successful in their own lives. Watch Michael Lindsay's book event at the National Press Club in Washington D.C.